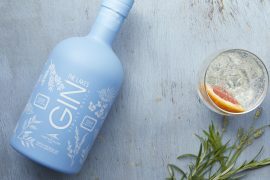 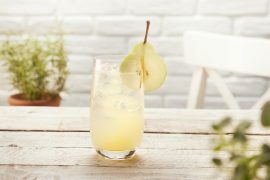 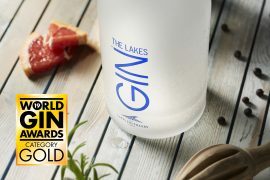 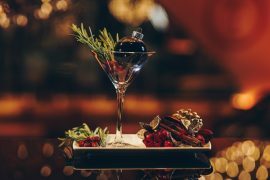 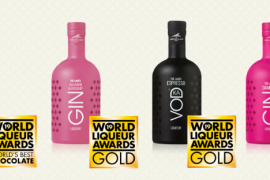 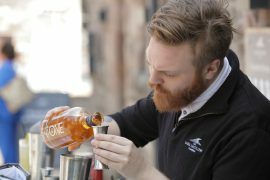 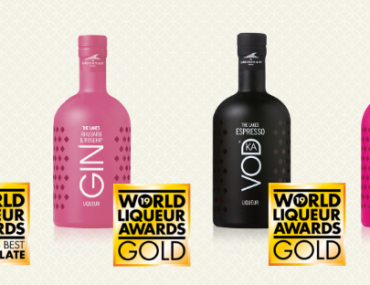 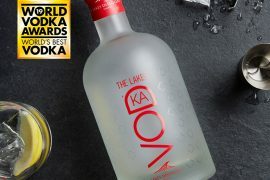 In Spring 2017, World Duty Free first listed The Lakes Gin and The ONE. 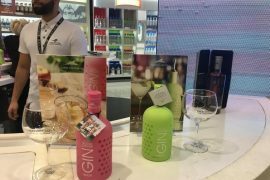 Fast forward to Autumn 2018, a brilliant relationship has blossomed and the group now has 7 of our products listed throughout all UK airports. 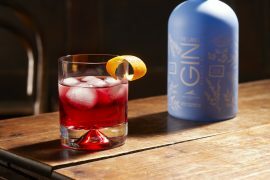 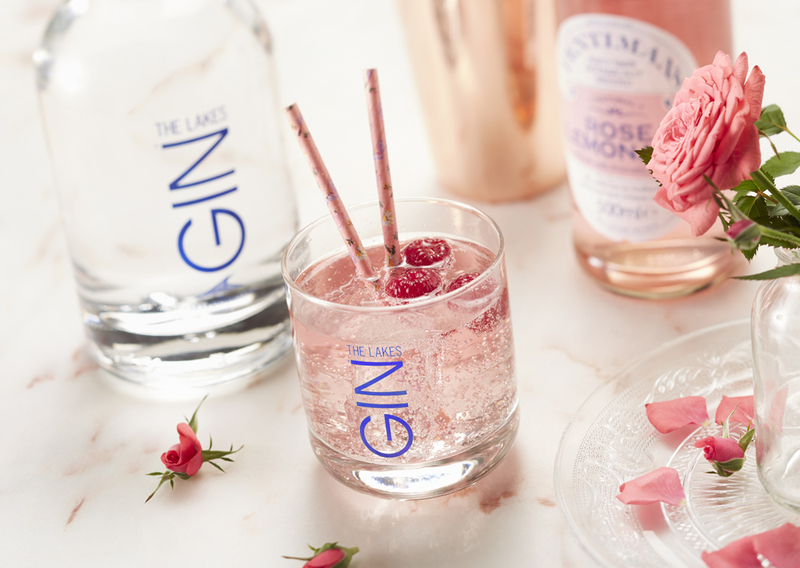 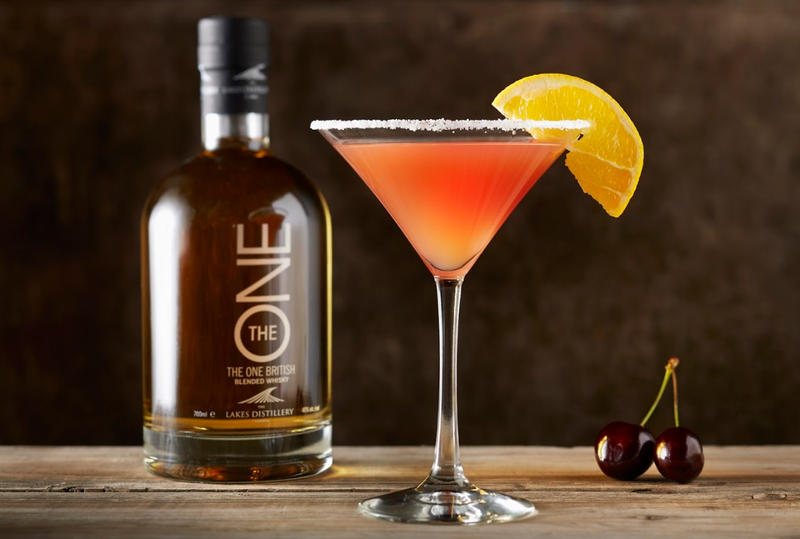 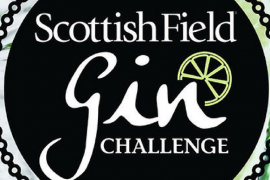 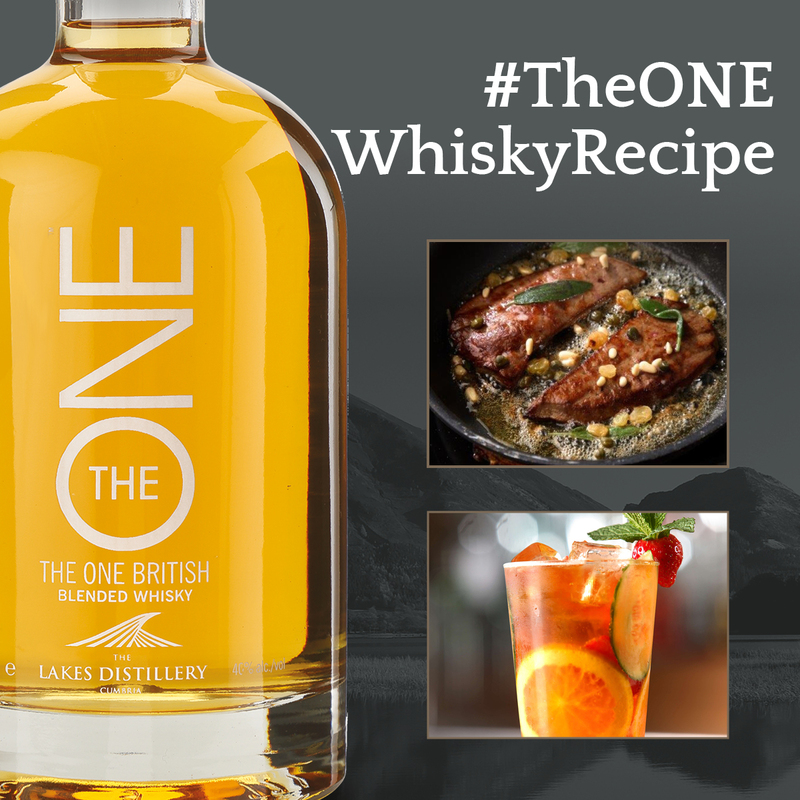 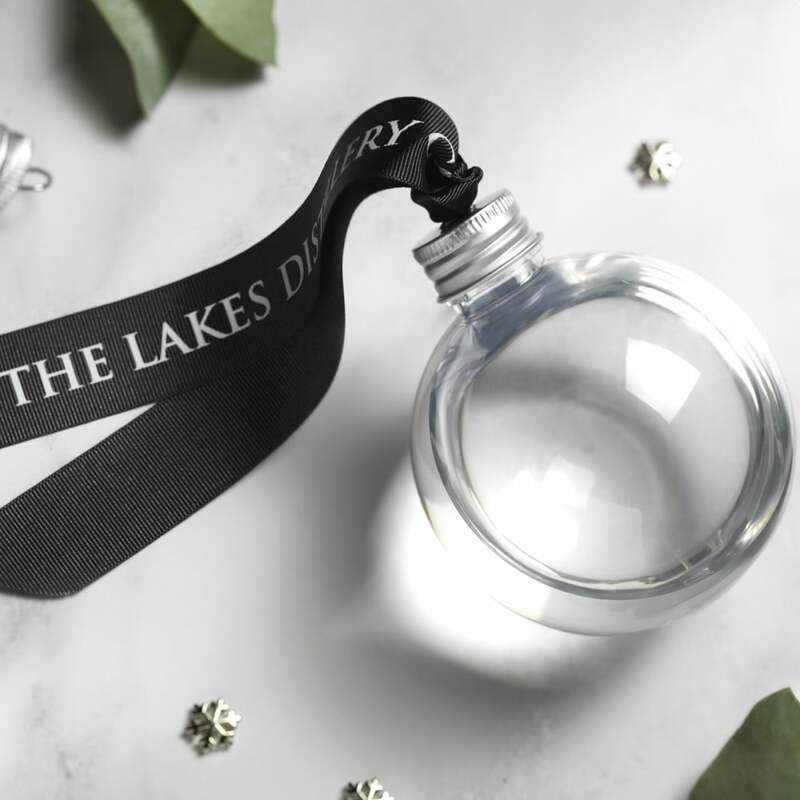 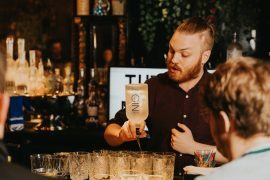 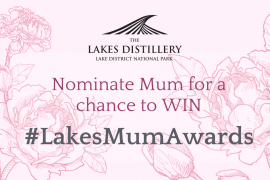 In Spring 2018 we were excited to announce you were not only able to buy The Lakes Gin and The ONE but The Lakes Explorer Gin, The Lakes Rhubarb & Rosehip Gin Liqueur, and The Lakes Salted Caramel Vodka Liqueur as well. 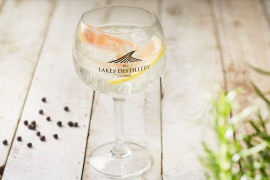 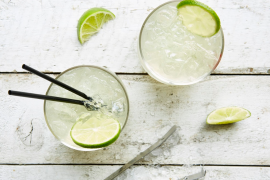 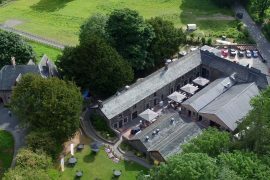 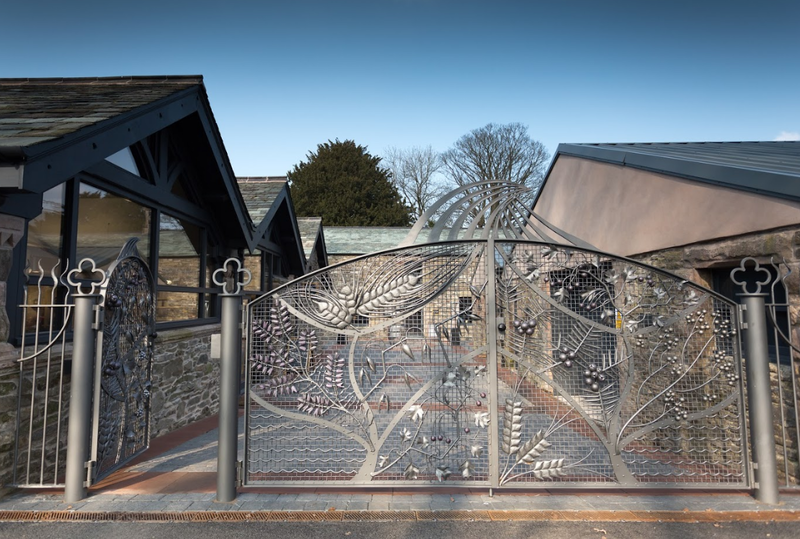 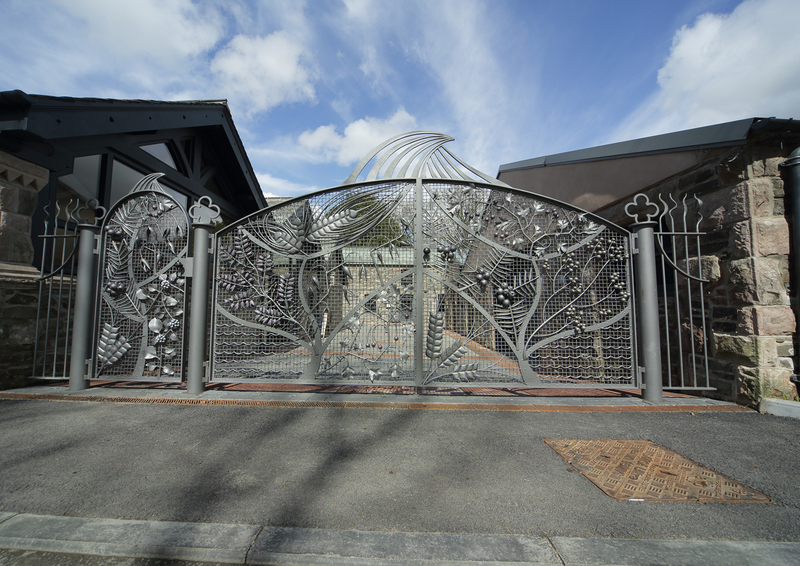 October 2018, then saw listings of The Lakes Elderflower Gin Liqueur and the newest addition to our portfolio, Steel Bonnets. 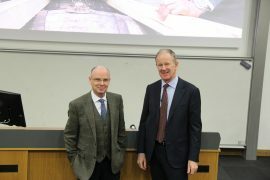 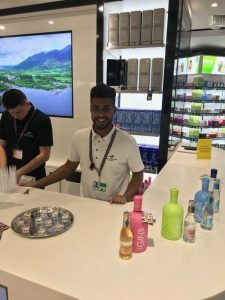 Once more, expanding our opportunities and awareness throughout the travel retail sector in the UK. 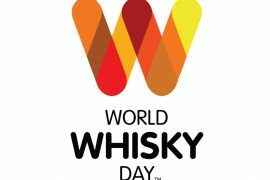 All the products are now available in World Duty Free Stores and the whiskies are also available in all 10 World of Whiskies stores. 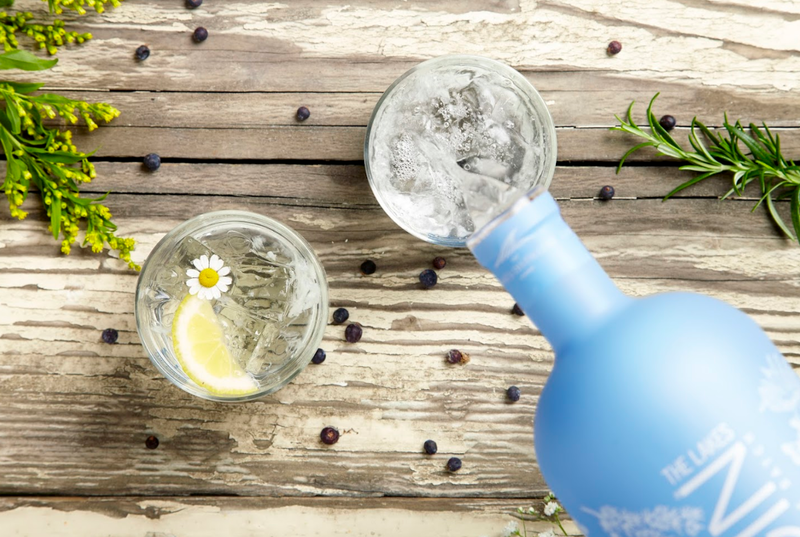 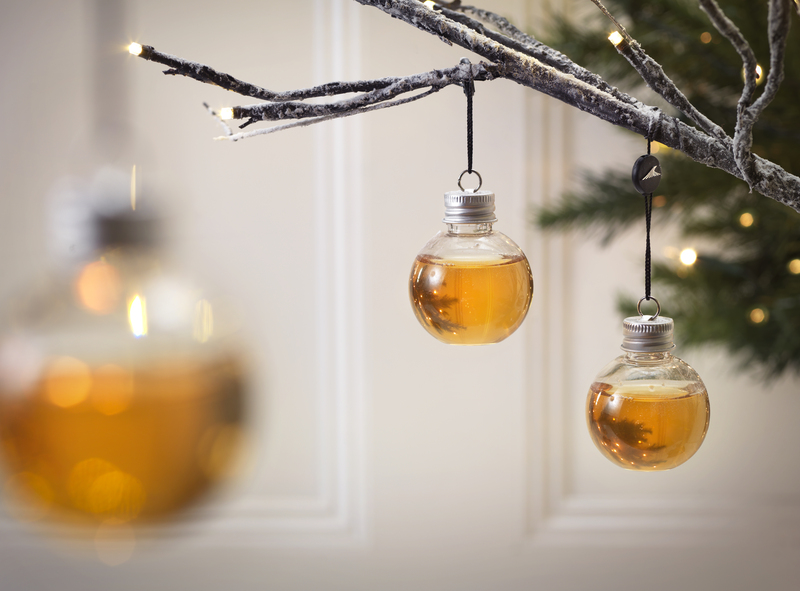 From Jersey to Glasgow, Edinburgh to Exeter, and Heathrow, Gatwick and Manchester, there’s no airport you won’t find our spirit in. 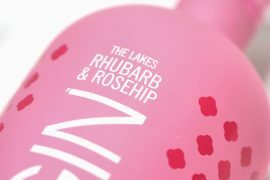 Our activation hasn’t quite stopped at the listings either. 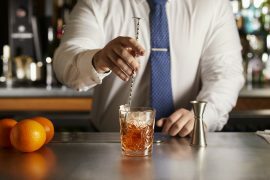 This Autumn and Winter we are also taking over tasting bars in Manchester T1, Gatwick and Newcastle airport. 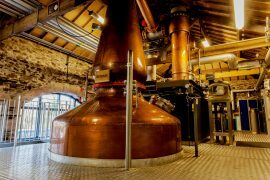 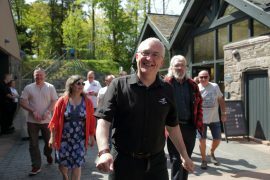 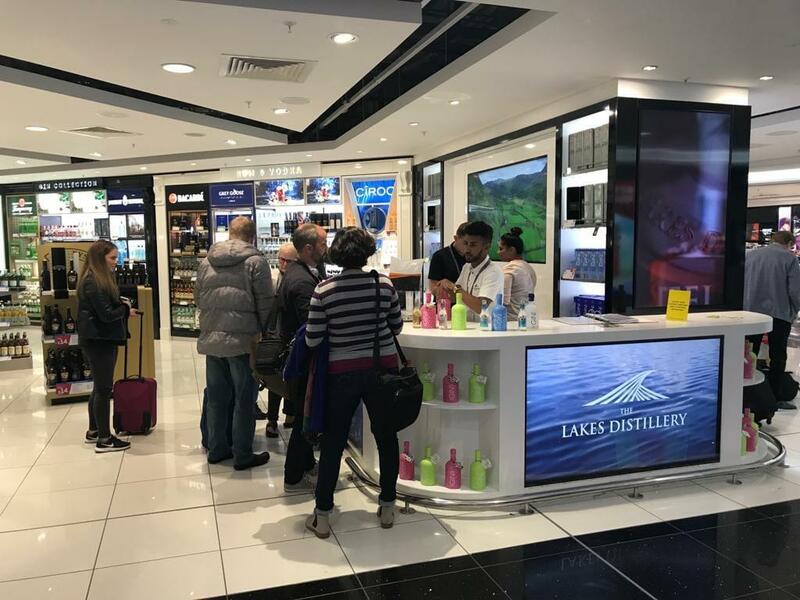 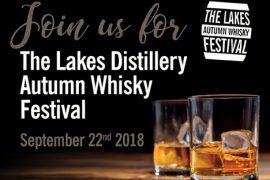 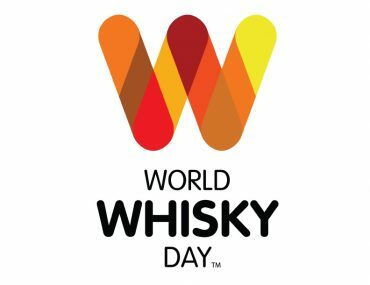 This amazing opportunity lets us have a team sampling to all passengers who like to explore World Duty Free before they board, giving The Lakes Distillery a presence you cannot miss. 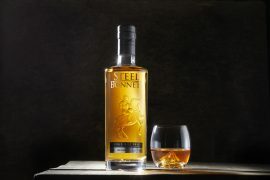 After months of preparation, Gatwick is now live and has seen great success with people from all over the world being introduced to our portfolio, including our newest blended malt whisky, Steel Bonnets. 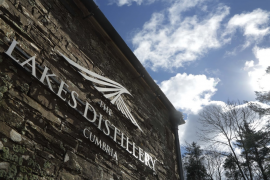 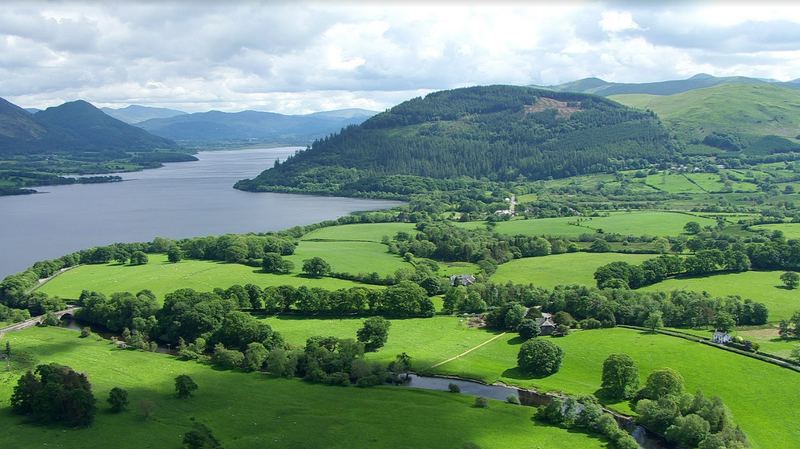 The screens which surround the bar showcase the beauty of the Lake District and our distillery as well as the care and attention we give when distilling and blending our spirits. 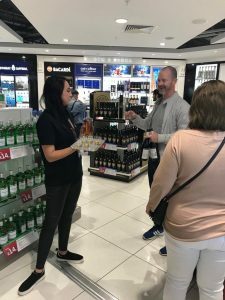 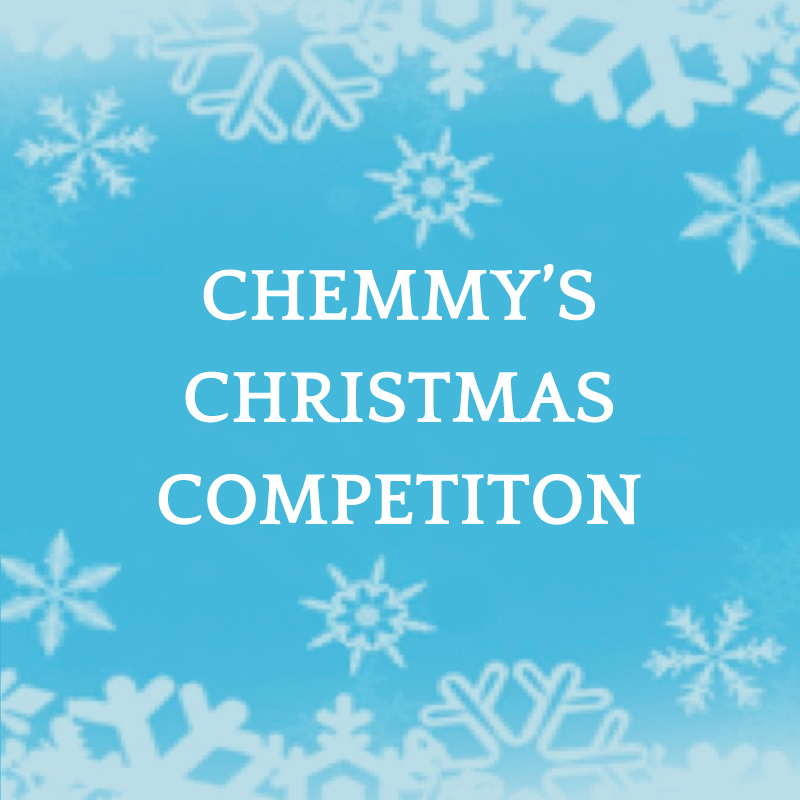 Manchester T1 and Newcastle Airport are still in the creative stages but we are looking forward to the activation in the upcoming weeks, so watch out if you’re flying away any time soon! 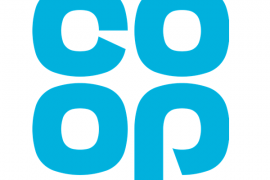 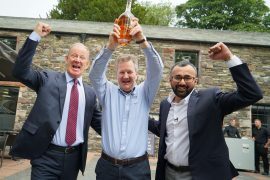 We are over the moon to have gained success in The Travel Retail Masters 2018. 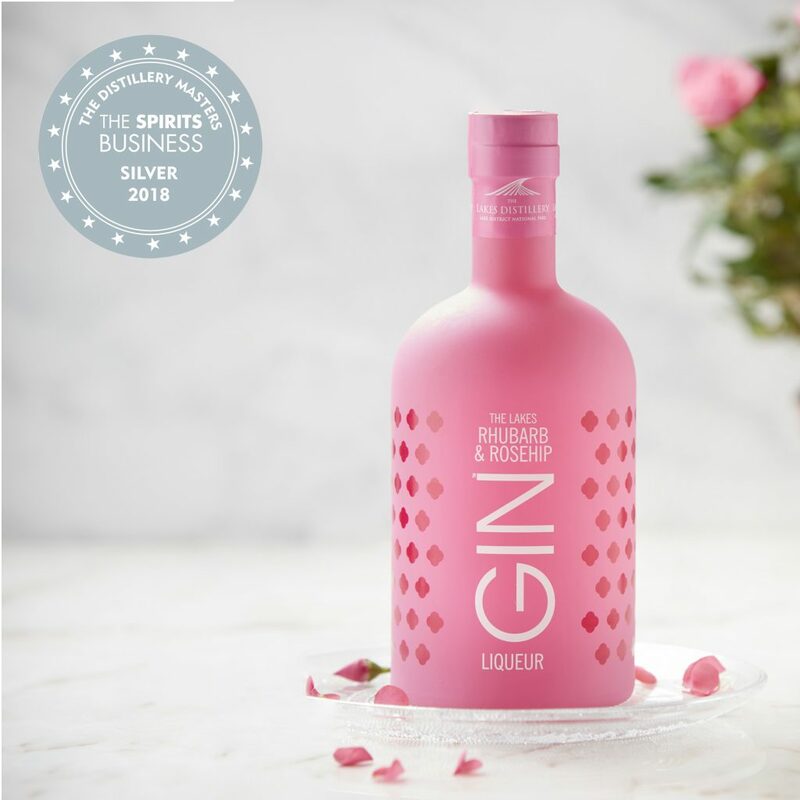 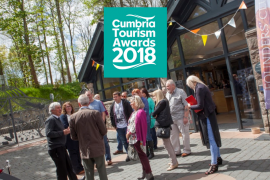 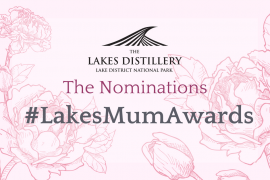 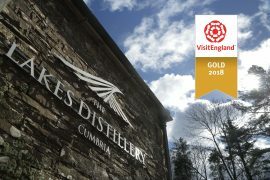 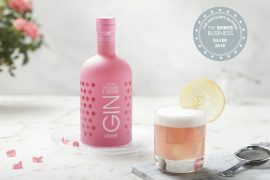 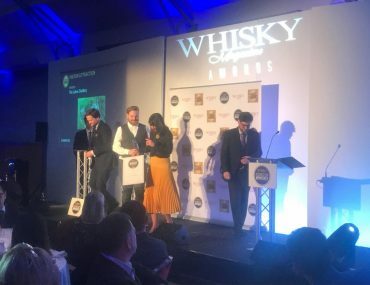 The Lakes Rhubarb & Rosehip Gin Liqueur was recently awarded a Silver Medal in the Spirits Business Awards – The Travel Retail Masters 2018. 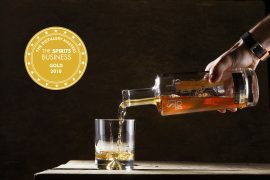 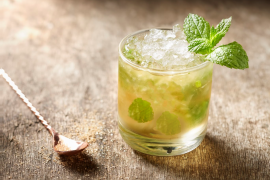 The Travel Retail Masters assesses the state of the industry on the quality of its liquid alone. 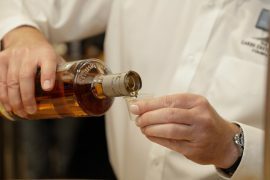 This year the competition took place at Bleeding Heart Restaurant in London, and was assessed by: Melita Kiely, deputy editor of The Spirits Business; Nicola Thomson, director of Fifteen71; Mark Jennings, drinks innovation and marketing specialist; Elise Craft, Whisky Squad coordinator; and Amy Hopkins, editor of The Spirits Business. 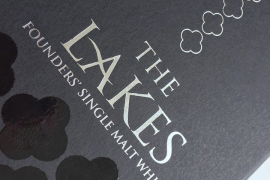 So, next time you’re jetting off you can be sure to take your favourite Lakes spirits with you.